VLC Media Player, a program that allows users to playback videos of nearly all file formats, may soon come to Nintendo Switch. In a VentureBeat interview, VideoLan President Jean-Baptiste Kempf said their company was looking to expand to other platforms, and one of the platforms considered is Nintendo Switch. 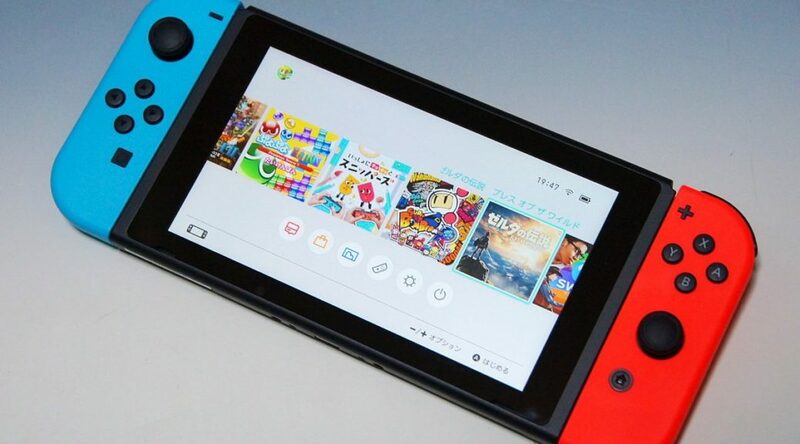 If VideoLan goes ahead with the plan, Nintendo Switch gamers will soon be able to playback video content on their system. It’s not very unusual to see VLC, a PC/Mac program, on game consoles either – it’s already supported on Xbox One.